Health and fitness Archives | Androidability | Android tips, tricks, and technology for better ability. The good news is there are hundreds of Android apps that can help you achieve your goals. Here are five of the top fitness-related apps. MyFitnessPal is one of the most popular and downloaded fitness applications on the Play Store. This is because it’s an all-in-one tool that can track calories, exercise, weight loss, and more. What makes it even better is the fact that so many third-party apps and fitness equipment integrate with the app. Now, instead of having to input data from your other services manually, everything gets synced automatically to MyFitnessPal. Strava is a go-to application for those who wish to precisely track their walks, runs, and bike rides using GPS. It’s also a fan-favorite because of the app’s built-in community features that allow users to share their workouts and routes with friends on social media and within the Strava app. Additionally, Strava has a feature-packed Android Wear application so that you can still track your workouts without bringing your smartphone along with you. Runtastic is very similar to Strava in that it tracks your walks, runs, and bike rides and allows you to share your routes with others. Even though it also has a decent-enough Android Wear application, its primary differentiator is that it integrates with several music applications, allowing you to listen to your favorite tunes while working out. Keeping up your health can be hard work — America’s rising obesity levels can attest to that. These days, we spend countless hours gawking at our smartphone displays, continually playing borderline-addicting games and watching videos that may actually have adverse affects on our health in the long run. However, your smartphone can also be robust medical accessory with the right intrigue and set of mobile apps. 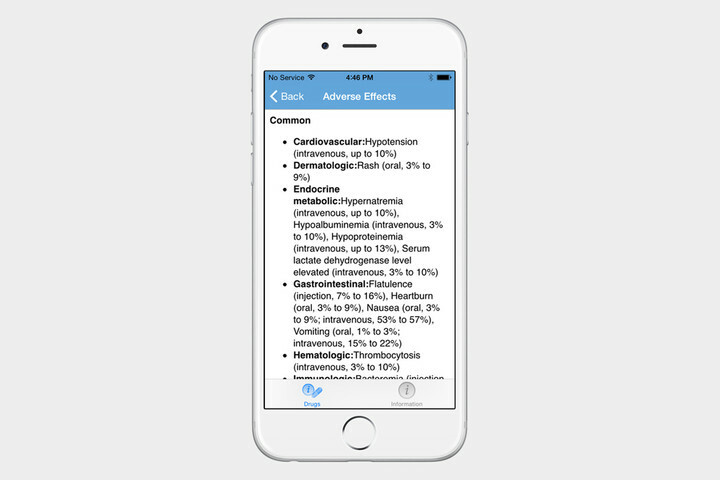 There’s a variable swath of free and premium medical apps on the market, some of which allow you to better understand pharmaceuticals while others work to diagnose your symptoms and prep you for an unforeseen medical emergency. Below are a few of our current favorites for keeping you in the know. They certainly shouldn’t replace your routine trip to the doctor, but they might just make things a bit easier. 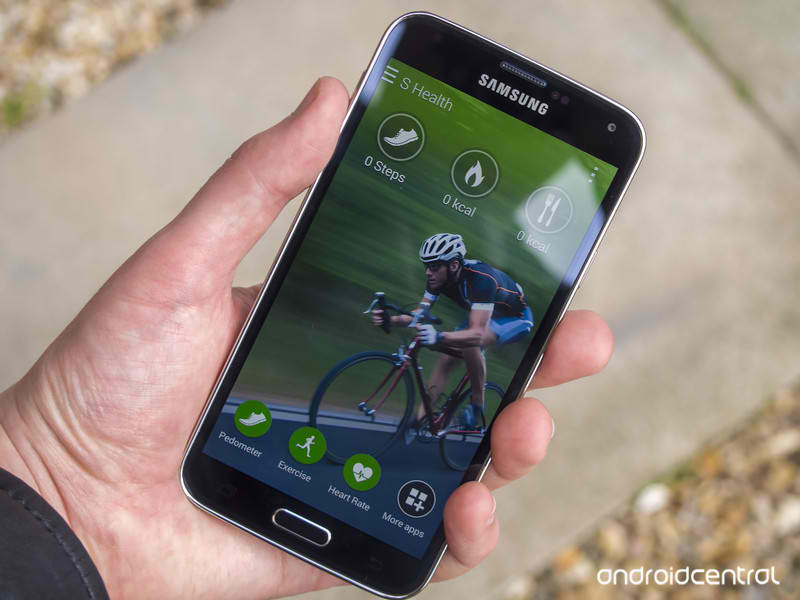 Health and fitness has a big focus in the Samsung Galaxy S5, something we learned from the very moment it was introduced on stage. Samsung is making it easy to get involved in tracking your activity with the heart rate sensor on the back of the phone and the first-party S Health application. S Health is a nice and easy way to pay more attention to your activity levels without the need for any wristbands or paying for any apps. Here’s what it can do for you. Part of the S Health app is the step counter, where the phone will act as a pedometer recording your steps and feeding that information into the app. It also – should you wish it to – display your steps on the lockscreen. A couple of design issues aside, the Galaxy S5 does a great job of counting your daily steps and giving you a figure for how many calories you’ve burned throughout the day. As time goes by and you want to look back through your history, S Health will give you options to view your activities by hour, day and month by tapping the graph icon in the very bottom right corner as well as presenting a log in list form of your entire history. You can also hook in supported accessories that will record the data for you and then feed it into S Health. The app says “Samsung accessories” so it doesn’t look so hot for your Fitbit right now. 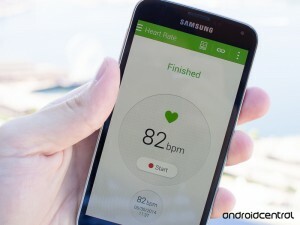 The Galaxy S5 has a heart rate monitor round the back that plugs right into the S Health app. Whether you’re just curious or whether or not you’re going to use it during your workouts, it’s a pretty handy thing to have close by. If you’re wanting all there is to know about the heart rate monitor, hit up the link below. You’d be forgiven for not realizing, but on the LG G3 you can track your daily activities with the built in LG Health application. It’s actually a pretty nice application to have around to track your daily steps, runs, or map your favorite routes. You’ll not find it in the app drawer, though, so the first thing we need to do is get to it. 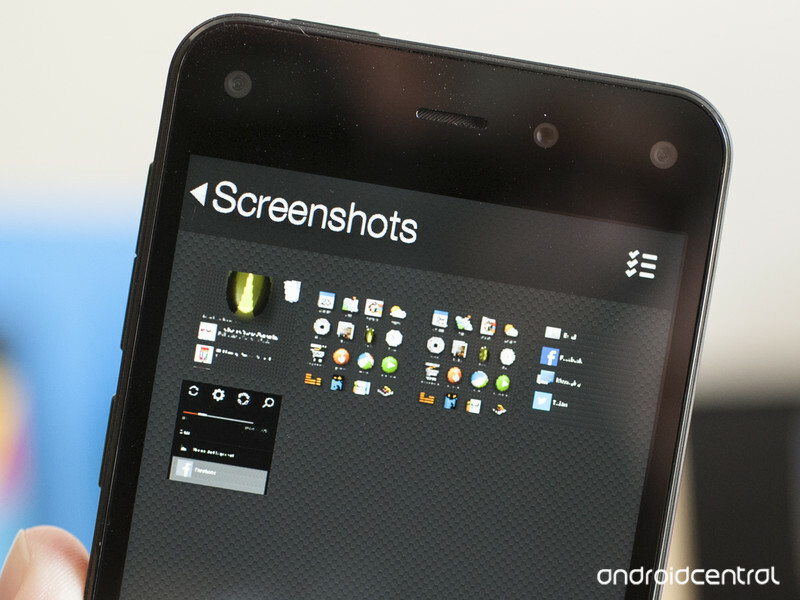 If you disbabled the Smart Bulletin, or ‘G’ home screen, then you’ll want to get it back. It’s a pain that we need to use this in order to actually get into an app on the phone, but that’s just where we are. LG Health occupies the top half of the Smart Bulletin – as well as displaying an overview of your daily steps, distance and calories – and tapping on it will open up the app. If you need a hint on how to turn it back on – and indeed off again should you wish – check out the link below. When the app first opens you’ll see this pretty snazzy looking circular widget that fills up with information throughout each 24 hour cycle. In the center you’ll see your steps for the day and a little person that will indicate what kind of exercise you’re doing – or not, as the case may be. For example, if you start running that little person will change to a runner. Each 24 hour cycle gets its own circle and you’re able to scroll back as far as you like to see past results. Up top you’ve got a little calendar icon with the current date in as a fast track back to today’s information. Next to it is an option to record a new track – more on that below – and the exercise type including walking, running, cycling, hiking and even inline skating should you be so inclined. One of the big hardware advancements that Samsung included in the Galaxy S5 is its built-in Heart Rate Monitor, letting you keep up on your health with no additional accessories required. Even better, Samsung integrated its heart rate sensing technology into the same housing that holds the camera’s LED flash, keeping the device slim at the same time. Whether you’re just curious about your heart rate from time-to-time, or you’re considering getting more involved with your fitness and want to get solid readings while you’re working out, the Galaxy S5’s integrated Heart Rate Monitor is a great place to start. Read along with us and learn a bit about how it works. The Galaxy S5 handles all health-related functions — including its Heart Rate Monitor — in Samsung’s S Health app on your phone. Along with giving you access to heart rate monitoring, the S Health app lets you use your phone as a pedometer, track all kinds of exercise and even keep you diet in check. Technology has a growing part to play in the science of sleep. As technology rapidly progresses we know, with incredible detail, what happens when we close our eyes at night, but as society delves deeper into the cyber sphere we are finding it harder than ever to turn off with the lights. From smartphones to iPads, laptops or a Sky box in the bedroom, there are a multitude of distractions that prevent us from embracing slumber. But, as much as our gadgets and gizmos play a key role in killing a good rest, they can also hold the secret to sleep success. There is an endless number of apps designed to improve and enhance sleep for the growing numbers who find themselves in difficulty. 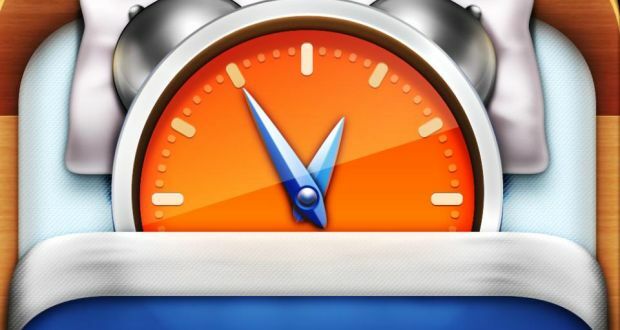 Both the Google Play store and Apple’s iTunes Store have a range of apps that will track and record a detailed account of your sleep pattern to allow you to have a more in-depth understanding of how you rest. Sleep Cycle Alarm Clock, €.0.89 from iTunes : This highly rated app analyses sleep patterns and monitors movements during rest using a sensitive accelerometer. The app breaks down a night into the various phases of sleep allowing you to differentiate between light and deep sleep, and also shows how long it takes you to drift off, which can help you to understand your pattern better. The app also has an alarm function, which wakes you in your lightest sleep segment within a 90-minute period to help you wake at an optimum time and maximise the benefit of your sleep. 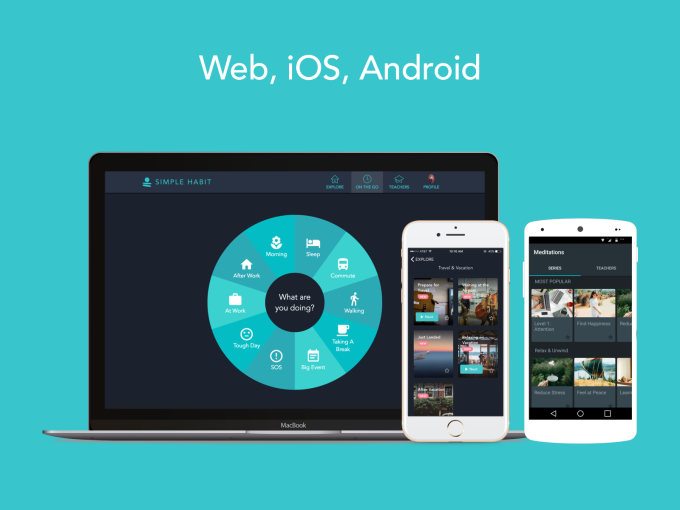 Sleepbot, free on Google Play: For android smartphones, this is a great tool for tracking sleep with a vast array of uses. Like the Sleep Cycle Alarm Clock, it tracks your sleep and monitors your night movements as well as recording any sounds, addressing issues such as sleep talkers and snoring.